- Caused by an actual high demand, some product delivery times are higher than described. 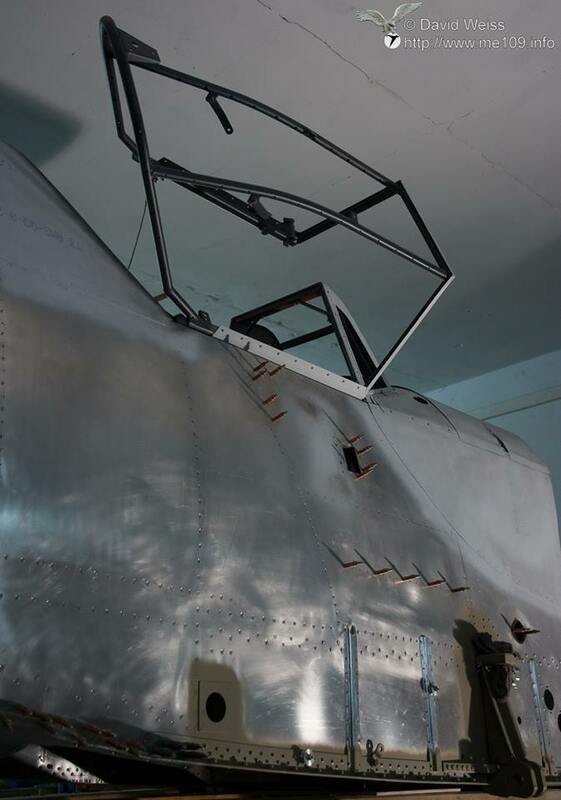 Are you interested in restoring and rebuilding legendary german WW2 warplanes? Then you are entirely right on our online shop page! We sell lots of newmade parts and components for various airplane types and subvariants. If you have any specific or special parts that you are looking for to include in your project, please feel free to contact us. for Bf109 "Gustav" and "Kurfürst"